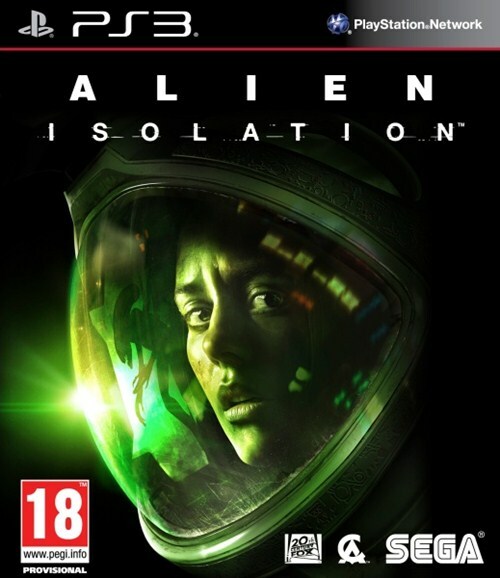 We have reported earlier on how there may be a sequel to Alien Isolation, Sega and The Creative Assembly’s superlative horror game based on the classic science fiction horror game franchise, in the works. However, it sounds like that may not necessarily be the case. 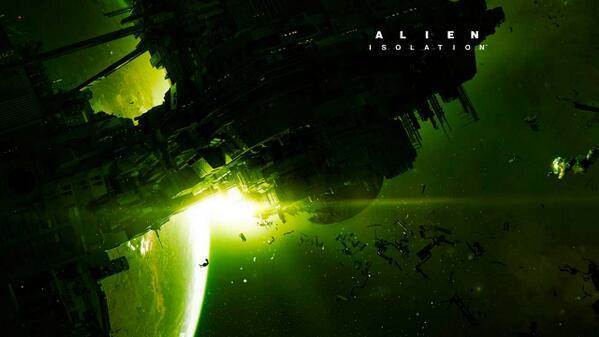 Speaking to Eurogamer, anonymous sources seem to have concerned that no sequel to Alien Isolation 2 is in the works after all. Not only that, it also sounds like most of the team that did work on Alien Isolation doesn’t even work at The Creative Assembly anymore. Eurogamer has cross referenced the Halo Wars 2 credits with the credits for Alien: Isolation and confirmed that the staff and personnel seem to be largely different for mot of the defined roles. Of course, there is always the possibility that there were two separate development teams with The Creative Assembly, and the one that worked on Alien didn’t work on Halo Wars 2. In any case, it sounds like a new game in the same vein may not be coming any time soon. Sorry, Alien Isolation fans.